Sarah Jessica Parker Announces Her First Pick for Book Club Central! 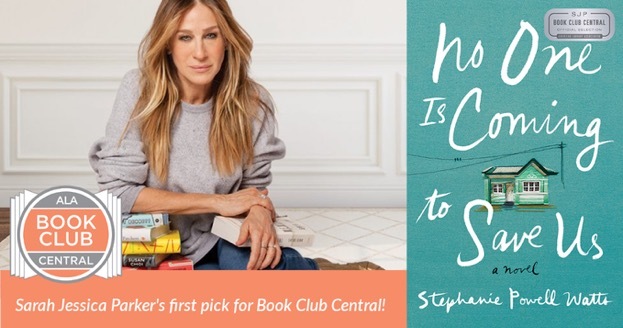 Continue reading "Sarah Jessica Parker Announces Her First Pick for Book Club Central!" 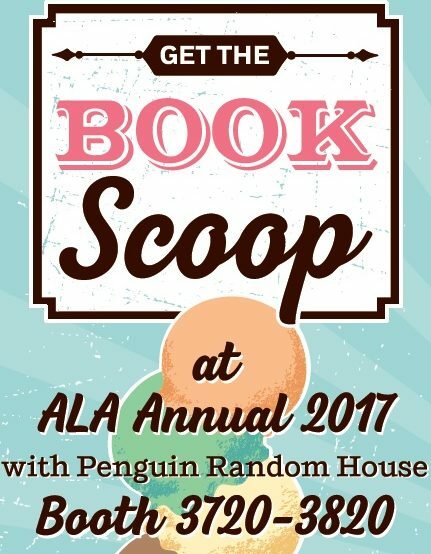 LIBRARY CON 2017 at ALA Annual in Chicago! 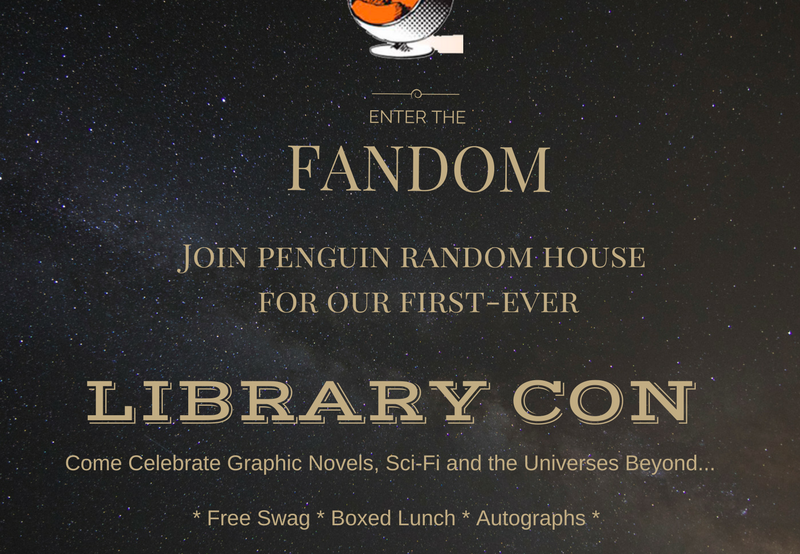 Continue reading "LIBRARY CON 2017 at ALA Annual in Chicago!" 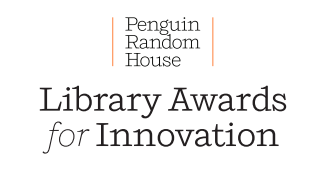 Continue reading "Get the Book Scoop at ALA Annual 2017"
Continue reading "Congratulations to Our 2017 Library Awards for Innovation Grant Winners"
Continue reading "Congratulations to Our ALA Award Honorees"
Congratulations to the Andrew Carnegie Medal for Excellence in Fiction 2017 Finalists! Continue reading "Congratulations to the Andrew Carnegie Medal for Excellence in Fiction 2017 Finalists!" Continue reading "Libraryland: The Happiest Place at ALA Annual 2016"
Continue reading "ALA Midwinter 2016"